W. W. Norton & Company, 9780393355666, 336pp. Casablanca is "not one movie," Umberto Eco once quipped; "it is 'movies.'" 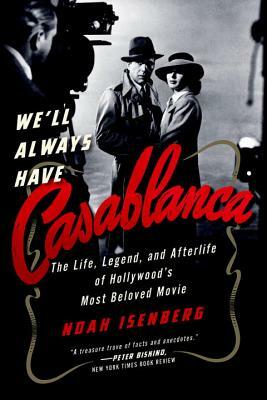 Film historian Noah Isenberg's We'll Always Have Casablanca offers a rich account of the film's origins, the myths and realities behind its production, and the reasons it remains so revered today, seventy-five years after its premiere.